In this section we put at your disposal a wide variety of bearings so you can buy just the one you need. Here you will find bearings of all types: balls, rigid, with angular contact, needle ... 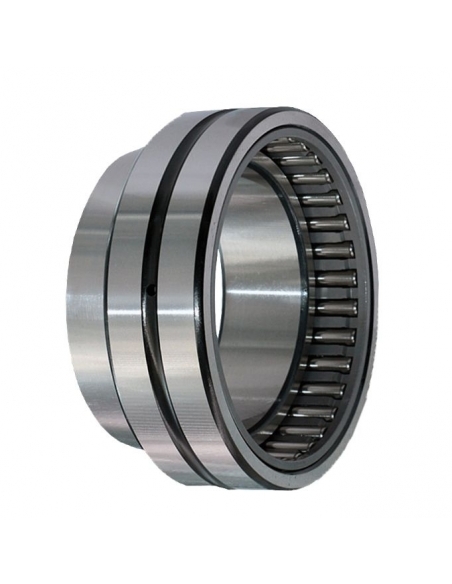 In addition, you can purchase bearings series 6000, 6200, 6300, series miniatures or various series. With ZZ or 2RS sealing, a low noise level and exceptional quality, the products that we put at your disposal, will undoubtedly completely solve all your needs. Bet on the quality in your mechanical material and purchase the bearings available in Adajusa.es.